Phuket countryside’s Tin Mining Museum on Kathu–Koh Kaew Road, a 180-million baht investment, has finally seen its official opening after almost five years of construction and installation works for its displays and attractions. A definite must-see for both visitors and local residents, the museum features both indoor and outdoor exhibits in both English and Thai languages, being the first of its kind to showcase Phuket’s early years as a mining island in one venue. The museum has an interesting design, with the building displaying the Sino-Portuguese architectural notes of early Phuket, also visible in Phuket’s Old Town area, reminding of the first Portuguese settlers to set foot in the area. The institution, covering 400 rai, is built as a square around a very spacious open courtyard, featuring many exhibits and explanations of tin mining methods, as well as pictures of the early mining days. 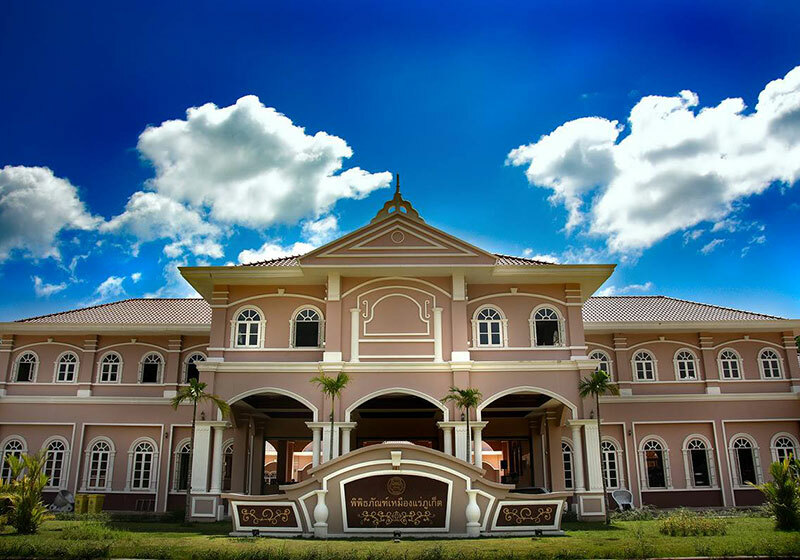 Short Description: Museum showcasing history of Phuket's mining & minerals industry in an airy, colonial-style villa.